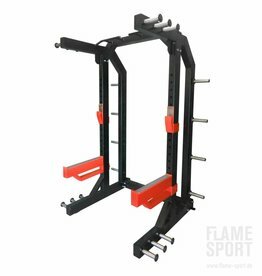 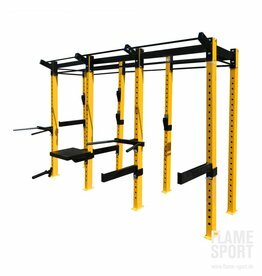 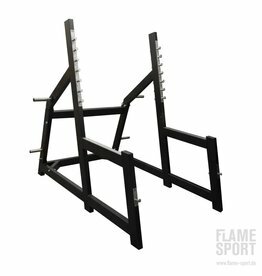 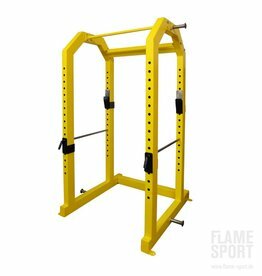 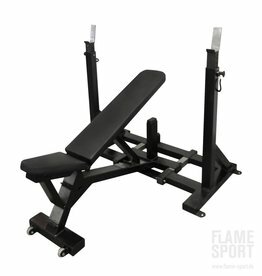 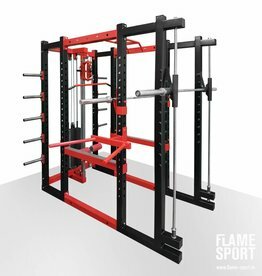 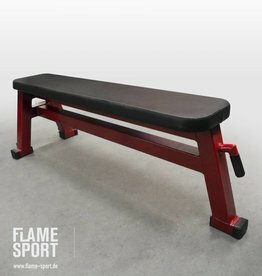 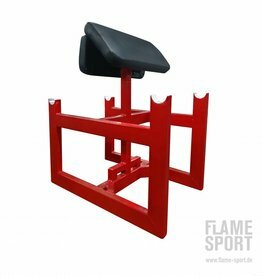 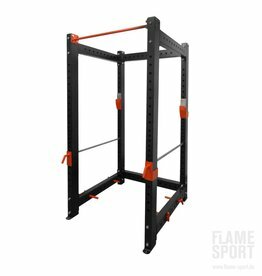 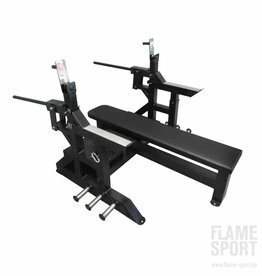 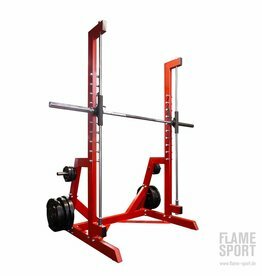 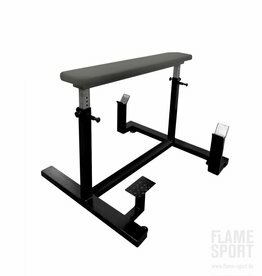 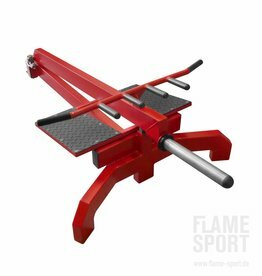 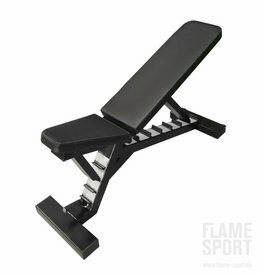 The Olympic Flat Bench Press features safety catch hooks on uprights and a well-balanced, sturdy base. 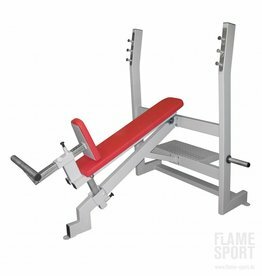 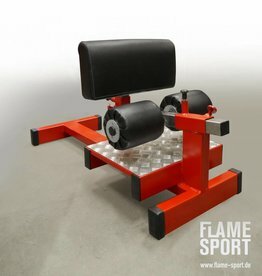 It can be used for maximum upper-body development of pectorals, shoulders, and triceps. 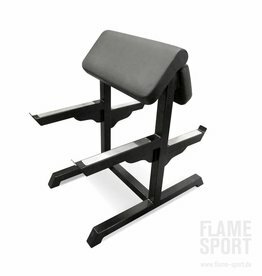 Seat angle adjustable from adjustable 20 to 40 degree. 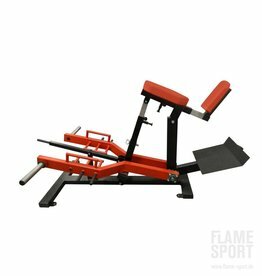 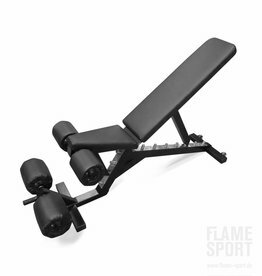 Adjustable angle allows to train the upper chest and shoulders at different angles.